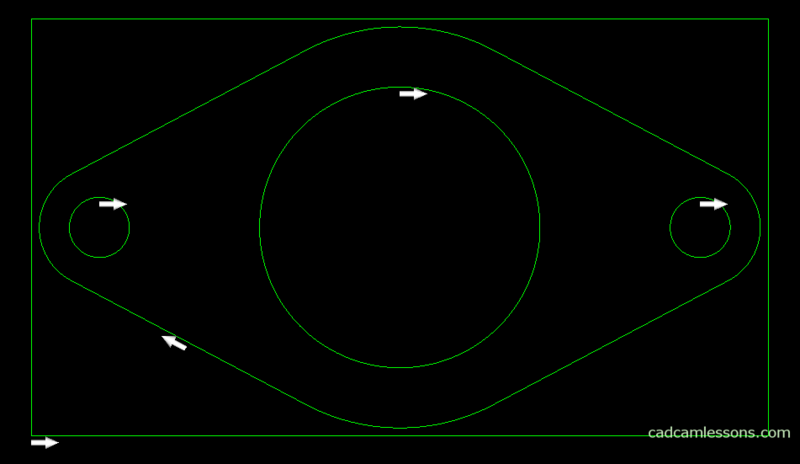 Before we get into the programming of machining, it is worth mentioning one more function that affects the comfort of work. The default background color is quite nice, but it does not necessarily work well for video recordings. That’s why I prepare video materials and text tutorials on a black background color. But you may prefer a different background color. How to change the background color in Alphacam? Choose View | Background color. The following window will appear. 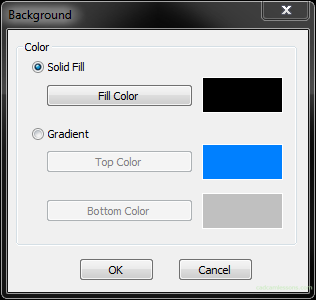 After selecting the Solid Fill section, click the Fill Color button and select the color you want to use for the background in the window that appears. Similarly, you can set the colors for the gradient.